Ohio parents, regardless of their income or where they live, are best-suited to decide where their children should go to school. At the same time, the process for making that decision and turning it into reality should be as simple as possible for Buckeye families. House Bill 200 and Senate Bill 85 take an innovative approach to empower more parents to find the best educational fit for their children’s unique needs while streamlining the process. 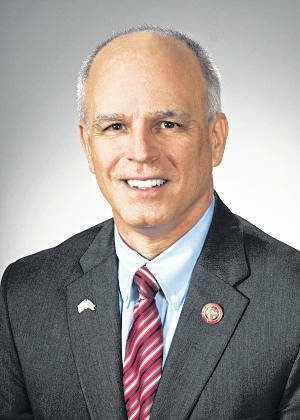 Please join us in encouraging Ohio Gov. John Kasich and Ohio lawmakers to embrace this common-sense legislation that has the power to literally change lives. 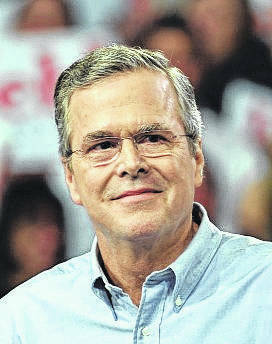 Former Florida Governor Jeb Bush is the Chairman of ExcelinEd in Action. State Rep. Kyle Koehler of Springfield is the sponsor of HB 200. 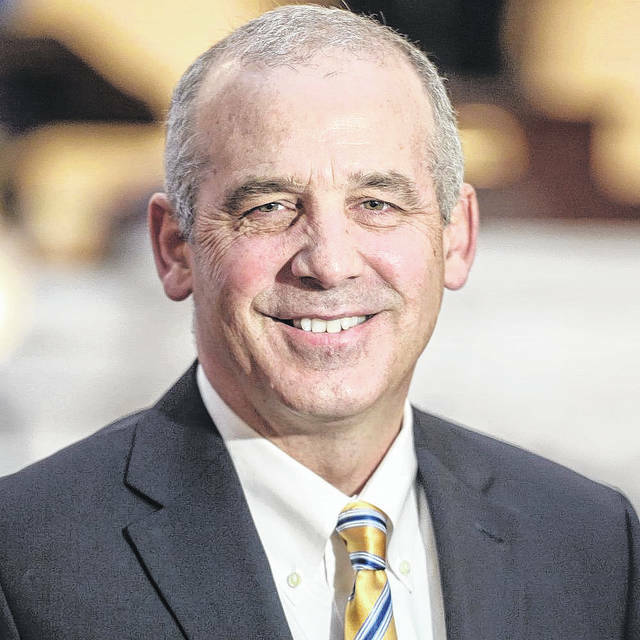 State Senator Matt Huffman of Lima is the sponsor of SB 85.